While international fans are crazy of BTS, Korean media and journalists ignore the achievements of 7 boys from Bighit Entertainment. These days, K-pop fandoms around the world keep talking about BTS. 7 Asian boys surprised the audiences time after time. They not only create numbers which can talk, but also expand the range of their fame. 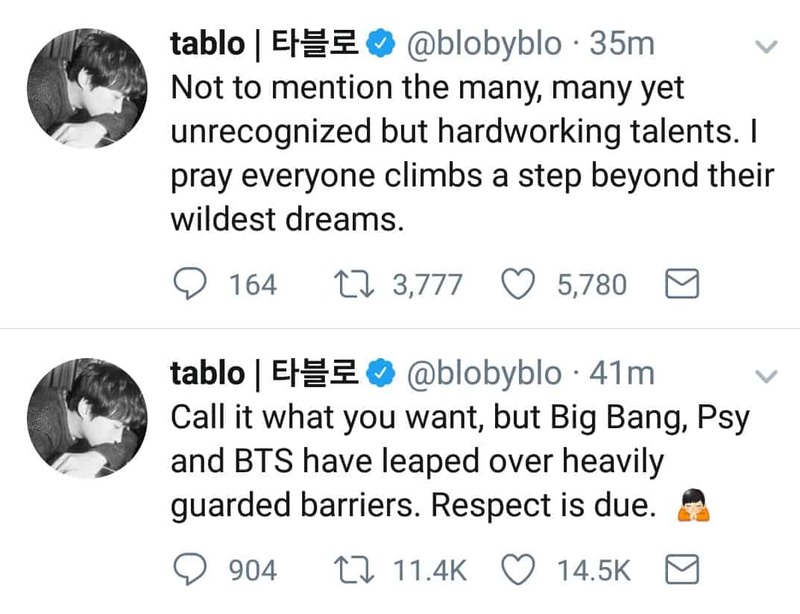 Even the experienced rapper Tablo (Epik High) also admitted that, BTS together with BigBang and PSY overcame all strict barriers to be famous globally. Honestly, BTS are doing unexpected things that an idol group could not easily does. However, compared to how Korean media promoted PSY in the past, BTS are in the contrary. Before, Korean fans clarified the doubt that Korean media ignored BTS after the group won “Top Social Artist” at Billboard Music Awards. Nevertheless, until now, it is undeniable that BTS haven’t received a well support from Korean media despite their amazing achievements. In contrast to the support of international media and press, in Korea, the news related to BTS are only hot topics on K-pop forums or social networks. Famous websites hardly post anything about them or put them on their first pages. The latest news related to BTS that was published on Koreantimes was 2 days ago. Though their performance at “The Ellen Show” was very popular, it hasn’t been posted yet. If you regularly follow Naver, you’ll see that BTS news only stays 1 day on the home page and disappears on the next one or two days. This is totally in contrast to other artists. 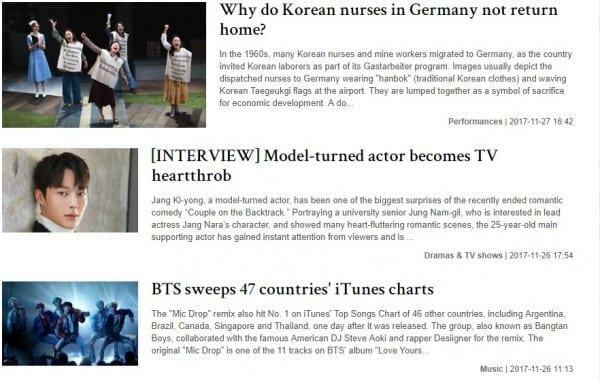 After an idol won an award, their news will continuously appear on the home page, but this doesn’t happen to BTS. – Korean media! Please don’t say that BTS is famous thanks to Korea. What Korean media did for BTS is to post unreal scandals about them. BTS themselves are successful like today because of their efforts and talents, not the support of the media of this country. – It’s a liar when they say that BTS is not famous in Korea. BTS is super famous, just that Korean media did not post any news about them… Naver even doesn’t want to put their news on the home page. Don’t ever say that Korean helps to make BTS famous! BTS have not received the support that they deserve to. 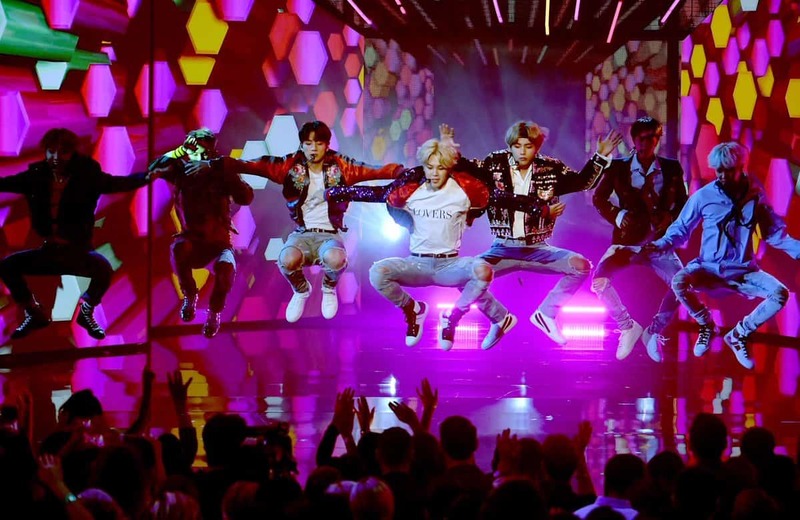 Last time, when BTS attended American Music Awards 2017 in USA, their performance was a legendary because that was the 1st time a K-pop boy group performed at this show. 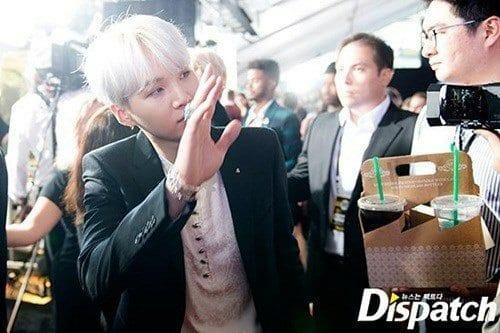 However, apart from Dispatch, there were no other newspapers or any agencies updating their news and photos.Also, BTS was nearly the last artists to perform to keep the heat of the show. It showed that AMAs truly appreciated their attendance. 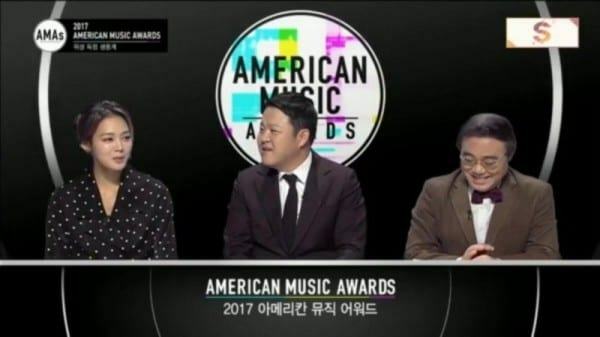 Recently, Mnet announced that they would do live broadcast of AMAs 2017 because BTS joined this show, which made their fans extremely excited. However, before the show, the MC tried to talk about other things or mentioned about EXO many times instead of focusing on BTS. The unprofessional attitudes of these MC made netizens doubt that Mnet was taking advantage of BTS’s fame for their own purposes. They did not support BTS who were struggling in another country. 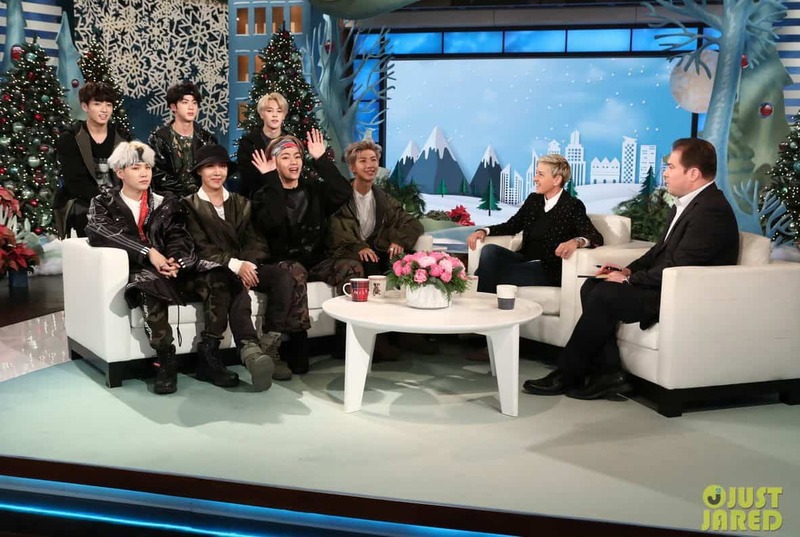 Recently, BTS had an amazing performance of their song “MIC Drop” at “The Ellen Show” and becoming a hot keyword in USA. Hopefully, in the near future, when BTS come back and attend national music awards, the Korean media will be more friendly to Bighit’s boys.